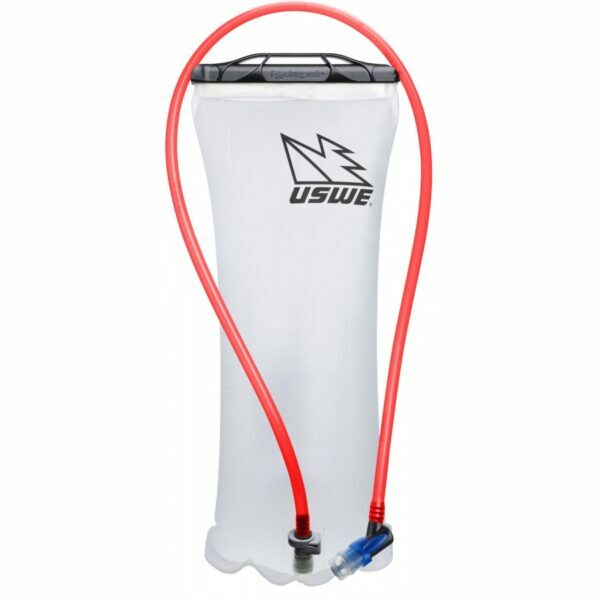 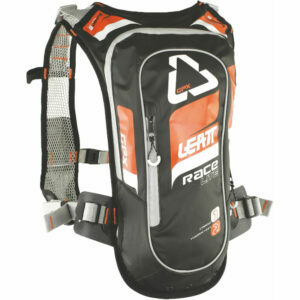 This slim hydration backpack with a durable, lightweight outer shell offers a total volume capacity of three liters, comprising of a two-liter bladder and a one-liter storage unit. 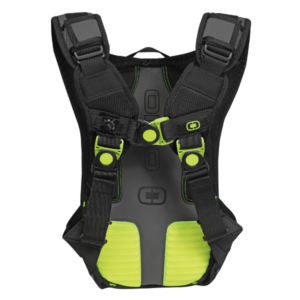 The GPX Race HF 2.0 further offers a perfect, rock solid fit that stays put when riding with a unique chest harness and height-adjustable harness. 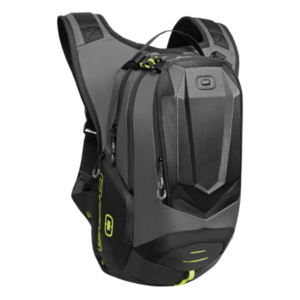 A key feature is the hands-free hydration system that is included in this hydration backpack, and this system offers dual hydration for two-way routing both over the shoulder and under the arm. 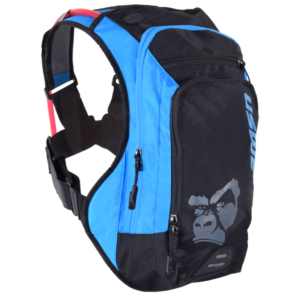 Your back will remain cool as the back area of the backpack is made of AirLine mesh, offering maximised ventilation whilst your liquid will also remain cool or hot due to the heat reflective inner back panel. 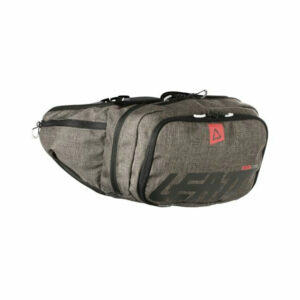 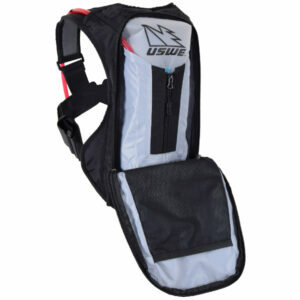 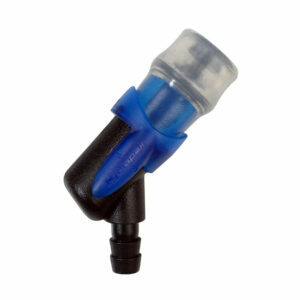 The backpack also features reflective safety piping and a safety whistle.